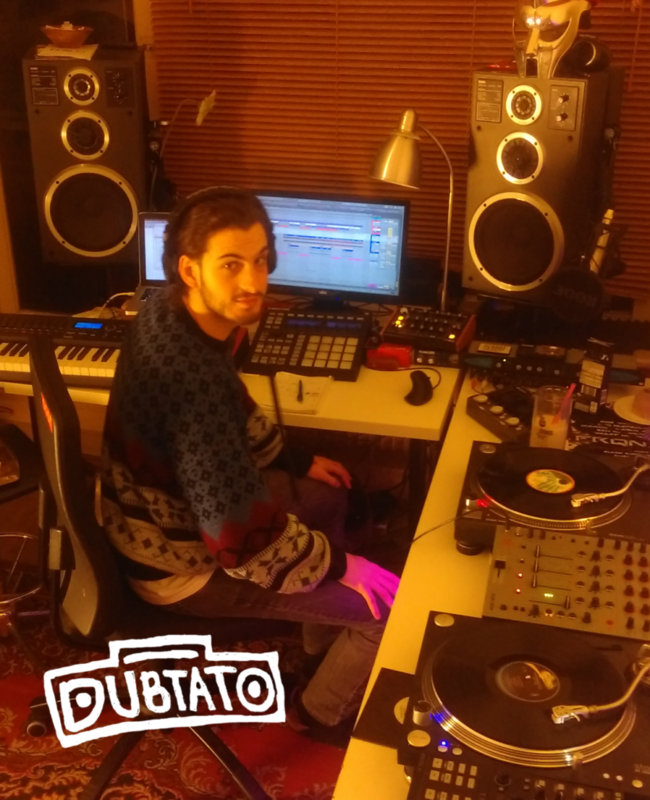 You might have caught DUBTATO playing UKG tunes or some groovy records in Groningen before. Originating from north-western Germany, the original bass potato is gonna provide you with two hours of quality music from his quickly growing record collection and recent original production. Expect blues, funk & soul, psychedelic rock, old school hip hop (these lists are never complete) and much more! Sit back, relax, (spark a zoot) and enjoy this selection extraordinaire!